iOS 5 was just released to the public and there is already a jailbreak method for it! This guide will walk you through the whole jailbreak process. First off, this is a tethered jailbreak! This meaning that every time your device powers off, you have to plug it into the computer and use a tool in RedSn0w to boot it back up. The text tutorial can be read below. Make sure you are updated to iOS 5 & have iTunes 10.5 installed. Then download your IPSW file here. 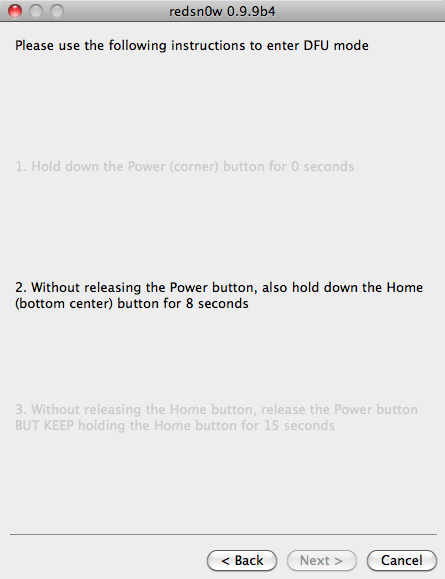 Open Redsn0w, click on Extras, then Select IPSW and point it to the iOS 5 IPSW file. Select the IPSW from where you downloaded it and then click OK. After this click OK on confirmation message then click on Back to go main screen. Click jailbreak on RedSn0w. Click Install Cydia. 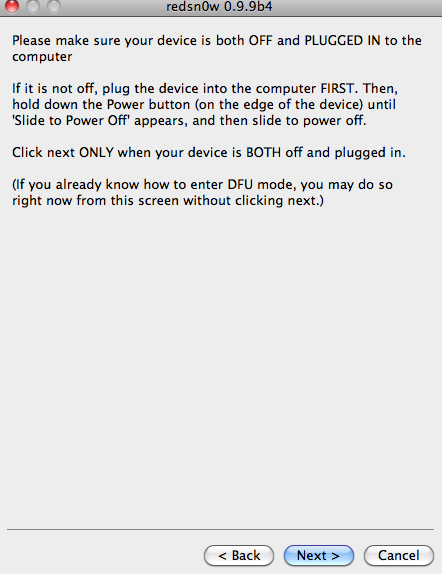 Then, proceed to turn off your iDevice (while still plugged in). This part is very important. Follow the on-screen instructions carefully. 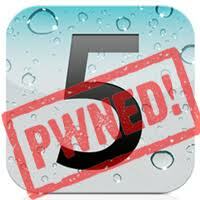 After successfully entering DFU mode, Redsn0w will automatically begin installing the jailbreak data onto your iDevice. The remainder of the jailbreak process will take place on your device and you don’t have to do a thing. Don’t worry what shows up on your screen because it is probably normal (code, images, etc). Wait for your device to reboot. Remember, this is a tethered jailbreak. Every time your device powers off, you have to plug it into the computer to boot it up. This can be done by opening up RedSn0w and clicking on extras and then on Just boot. THIS REDSN0W WILL NOT HACTIVATE! You need to be an iOS developer with a registered UDID to get past all the new activation screens. PLEASE DON’T PIRATE APPLE SOFTWARE! Only registered devs with Macs can develop iOS applications, and only those people will have legitimate access to the beta IPSWs. See update #1 below. IF YOU HAVE THE 06.15 BASEBAND ON YOUR 3GS…this redsn0w will get you past the iTunes restore error you’ll get when using the stock IPSW (nobody other than those with the 06.15 baseband should be going anywhere near the stock IPSW! ).